XiaoHongShu (小红书), which can be literally translated as “little red book” in Chinese, is a social e-commerce shopping app based in Shanghai, China. 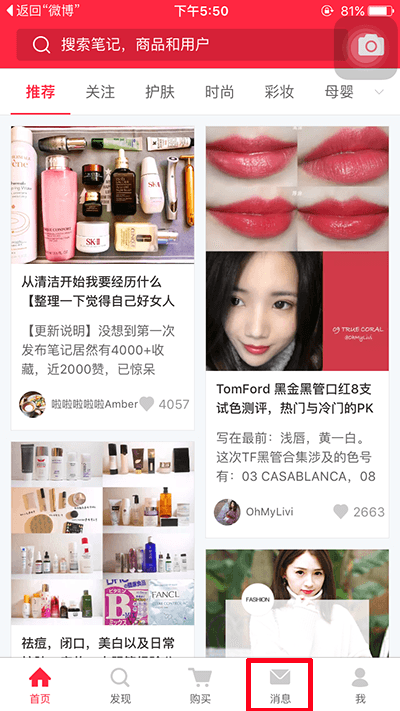 Targeting 18-to-35-year-old Chinese urban female, the platform helps users discover and buy luxury, fashion and beauty products from overseas, share shopping tips and swap fashion ideas. How did such a young platform scale up so fast in the past 4 years, surviving aggressively against strong cross-border e-commerce incumbents like Tmall International (Alibaba) and JD Global (JD)? 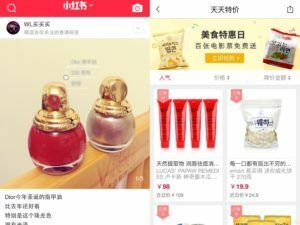 XiaoHongShu (小红书), which can be literally translated as “little red book” in Chinese, is a social e-commerce shopping app based in Shanghai, China. 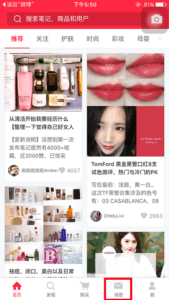 Targeting 18-to-35-year-old Chinese urban female, the platform helps users discover and buy luxury, fashion and beauty products from overseas, share shopping tips and swap fashion ideas. By end of 2017, XiaoHongShu’s user base has explosively grown to over 70 million, and its average monthly active user base has hit 15.4 million, ranking as the Top 1 out of all the cross-border e-commerce platforms in China. In 2016, XiaoHongShu completed its Round C financing of 100 million USD from Tencent, Genesis Capital and Tiantu Cpital, and its evaluation reached 1 billion USD at the same time. Several days before, XiaoHongShu just celebrated its successful fifth year of operation – How did such a young platform scale up so fast in the past 4 years, surviving aggressively against strong cross-border e-commerce incumbents like Tmall International (Alibaba) and JD Global (JD)? If we look at the history of XiaoHongShu, before it expands into cross-border e-commerce market, it was originally designed as a UGC (user generated content) social sharing platform. At that time, Weibo (known as Chinese twitter), Weixin and some image sharing platforms had already covered mass Chinese consumers’ digital social life. However, XiaoHongShu entered with a sharp position of targeting young, urban (esp. large cities like Beijing and Shanghai) female’s unmet desire of discovering and sharing shopping lists and experiences while travelling outside China. Besides this accurate customer targeting strategy, XiaoHongShu also had a clear differentiation from the incumbents. For most young female customers, they started to find XiaoHongShu to be the best social platform that could satisfy their desire of sharing shopping experiences, since Weibo is completely open to the public, so they don’t want to be accused of being material, while Wechat Moment is just for private social networks, so they are afraid of being judged or spamming friends. XiaoHongShu formed a large group of females who enjoy luxury/fashion shopping and sharing, bringing a lot of trust, feeling of being embraced and safety to its target customers. Reinforced by the network effect of XiaoHongShu’s born attribute as a social platform, this accurate customer target strategy and precise product differentiation helped XiaoHongShu scale up quickly as a social sharing platform of global shopping experience. By end of 2014, XiaoHongShu launched its cross-border e-commerce business. Instead of choosing a marketplace model, XiaoHongShu took all products as own stock with quality assurance in order to strengthen the feeling of trust built up by the social sharing business. 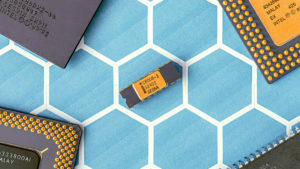 Also, the e-commerce platform was naturally inserted and linked to the original social sharing interface, successfully leveraging its fast-growing social network effect to create a closed shopping cycle for consumers. 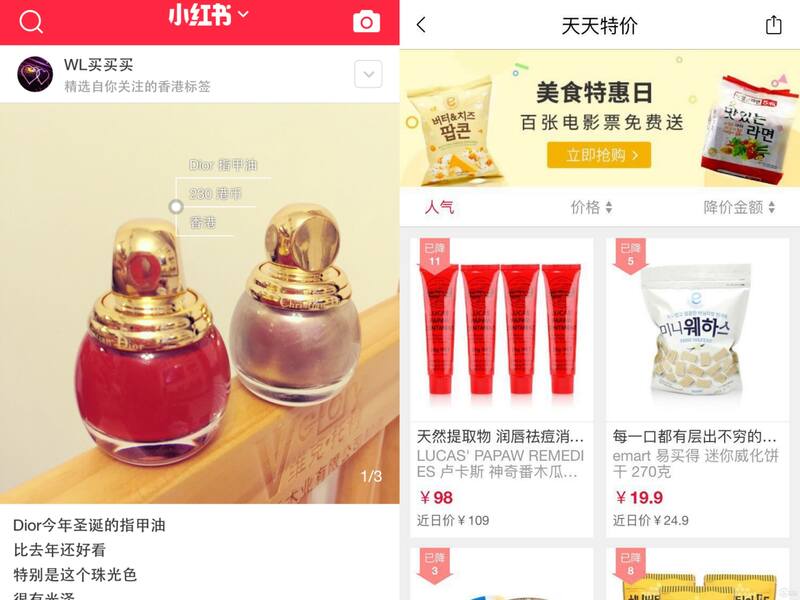 From the target consumers’ user scenario, it feels so smooth and natural to open XiaoHongShu to search for a certain global fashion/beauty product, go over different reviews and comments generated by KOLs and other customers, make the decision and then directly buy the product from XiaoHongShu. 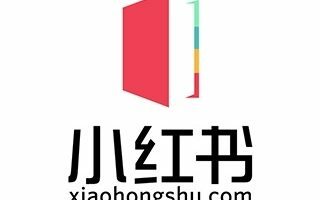 Facing the fierce competition of multi-homing in cross-border e-commerce platforms, XiaoHongShu again differentiated itself by leveraging its successful social sharing platform and building up the trust between the platform and consumers. Now that XiaoHongShu has accumulated huge amount of social and consumption data of Chinese urban young females who have relatively higher consumption desire and capability, it has definitely been using big data analysis to better understand them, improve the accuracy of shopping post/product push, and ultimately reinforce the activeness and health of the development of its original social sharing platform, which will again feed back into the growth of its e-commerce platform, creating a virtuous circle between the two core businesses. What’s XiaoHongShu’s next move? Let’s wait and see. PS. 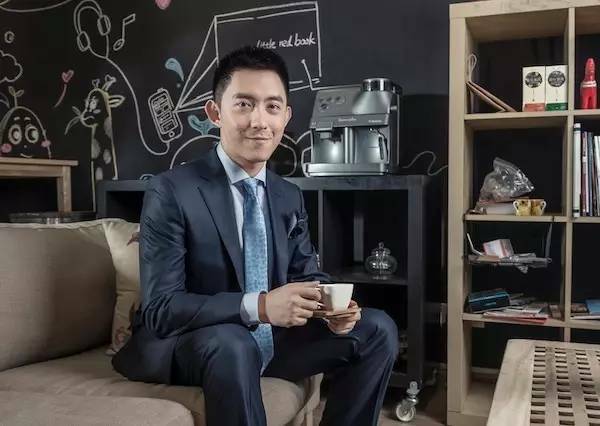 The founder of XiaoHongShu, Charlwin Mao, graduated from GSB with an MBA degree in 2013.